ROCKHAMPTON pokies made an average of $5899 every hour in December. Queensland Government figures show, across the Rockhampton region, the 919 poker machines made a total of $4.4 million in December - an average of $4776 per machine. The monthly taking was up $281,111 on what the region's pokies made in December 2017, a seven per cent increase. Alliance for Gambling Reform director Tim Costello said Australians lost about $14 billion every year to pokies. 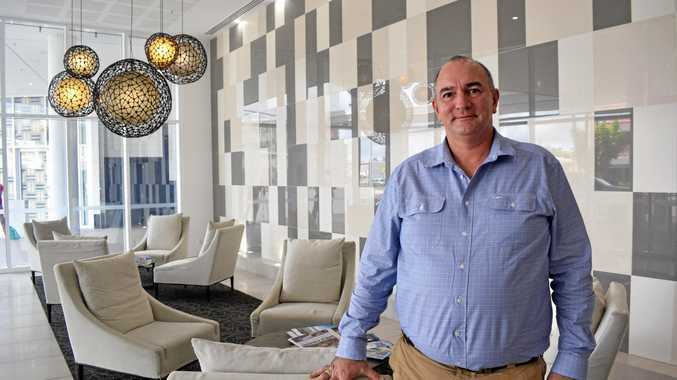 "Rising pokies losses are causing misery across Queensland, particularly in more vulnerable communities, adding to crime, homelessness, family breakdowns, suicide and bankruptcy,” he said. But Clubs Queensland communications and government relations manager Laura Bos said gambling was one of many revenue streams clubs used to fund community projects. "Clubs are member-owned community enterprises, they are not for profit,” she said. "The whole impetus for the government allowing gaming into clubs was so clubs could provide important social roles for communities. Ms Bos said clubs' membership requirement put them in a unique position to monitor how much people were spending on poker machines and identify potential problem gamblers. "We certainly run that ruler over it as well,” she said. Mr Costello said the Queensland Government needed to reduce the maximum bet on pokies to $1 and significantly reduce trading hours. "State Governments are the biggest gambling addicts of all, taking about $6 billion in annual tax revenue from the $24 billion lost to gambling each year,” he said. A spokeswoman for Attorney-General Yvette D'Ath said the Alliance for Gambling Reform had not approached them about lowered maximum pokies bets. 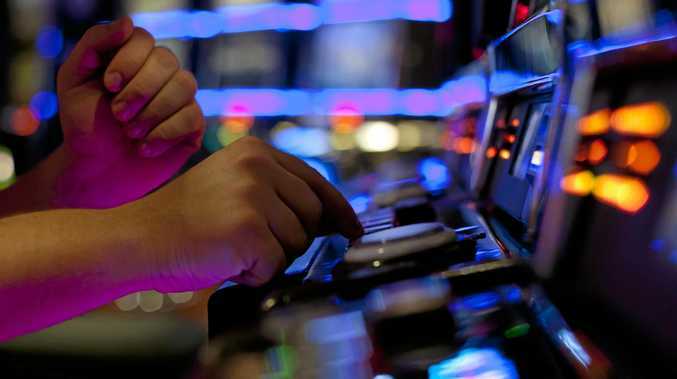 "Queensland's maximum bet for club and hotel gaming machines is the equal lowest nationally and is lower than New South Wales and the ACT,” she said. "The Attorney-General's office has received no correspondence from the Alliance for Gambling Reform in regard to this matter.